In which John discusses the ongoing war in the Central African Republic and how complex news stories that don't meet our expectations can go ignored, even when they're very important. REMINDER: EDUCATIONAL VIDEOS ARE ALLOWED TO BE OVER FOUR MINUTES. 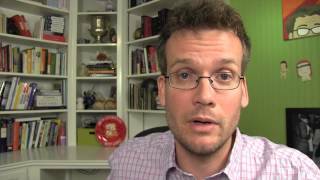 Another video on current events by John Green. Here was his on Ukraine (link) and one on Egypt by his brother Hank. ... the Central African Republic is a landlocked nation bordered by Cameroon, ... On Dec. 4, 1976, the Central African Republic became the Central African Empire. Doeden, Matt, Central African Republic in Pictures (Twentyfirst Century Books, 2009). Kalck, Pierre, Historical Dictionary of the Central African Republic, 2004.